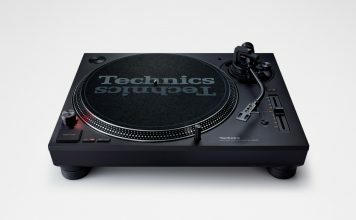 Technics Unveils New SL-1200 MK7 At CES 2019! 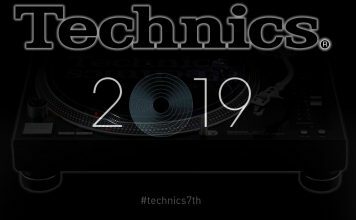 Technics Coming With A New Turntable At CES 2019? 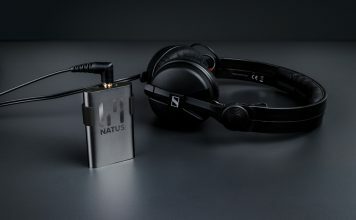 Wireless Headphones You Can DJ With: The Natus One On Kickstarter! 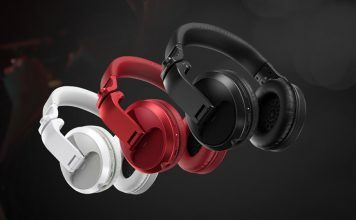 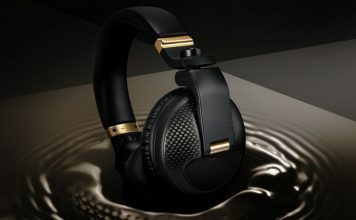 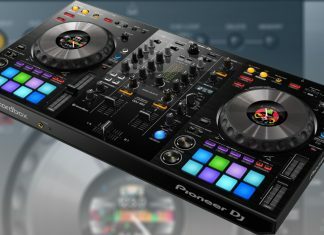 Pioneer DJ Launches HDJ-X5BT, Bluetooth Enabled Headphones! 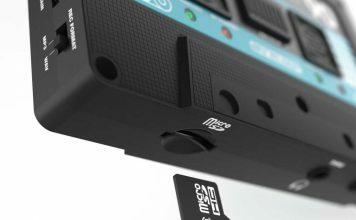 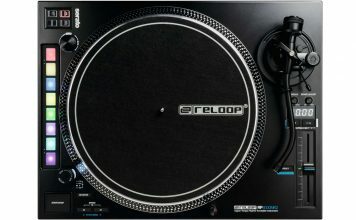 Record Your Mixes With Reloop Tape 2! 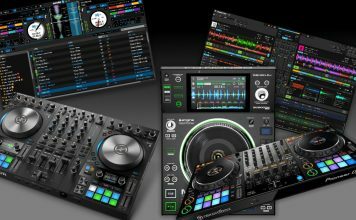 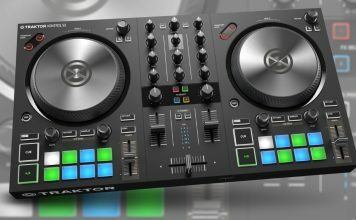 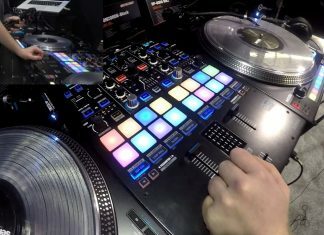 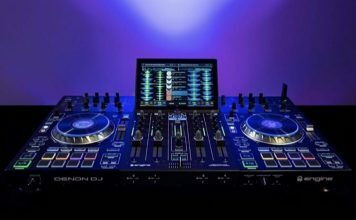 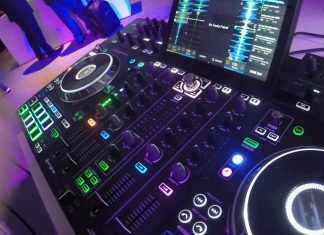 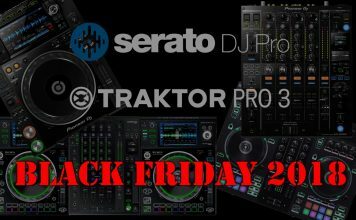 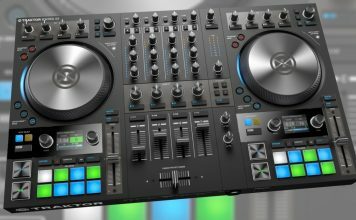 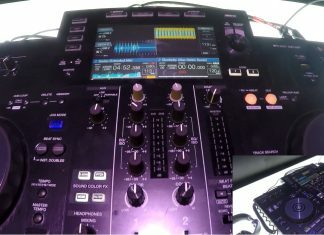 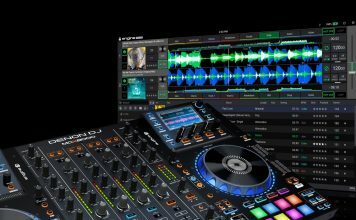 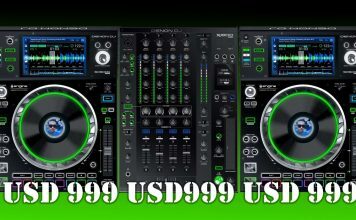 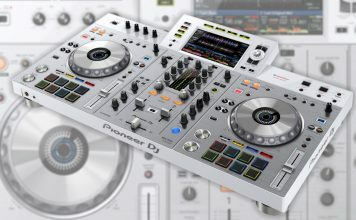 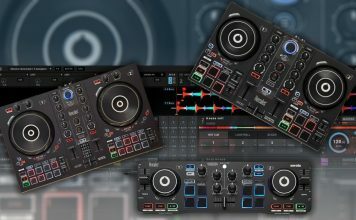 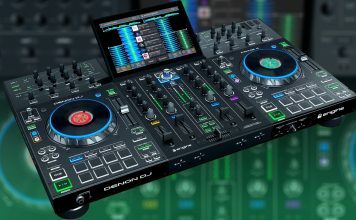 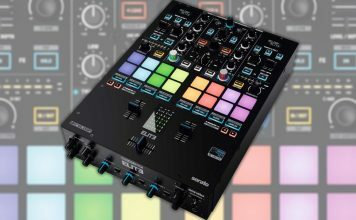 Denon DJ’s MCX8000 Works With Engine Prime, SC5000 and SC5000M Updated!